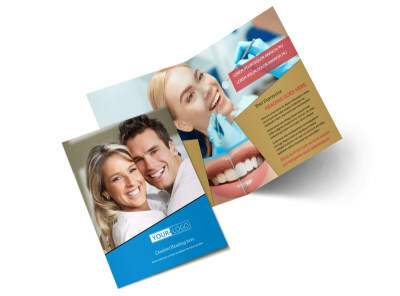 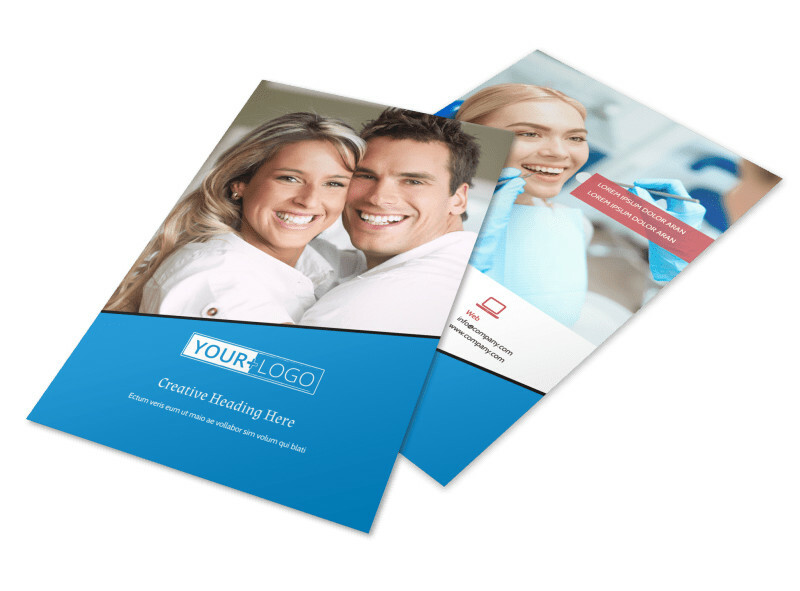 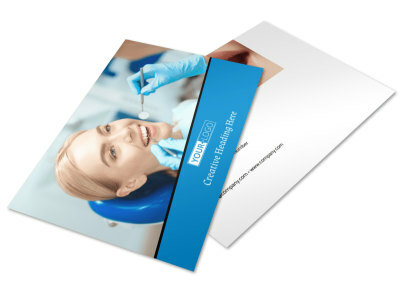 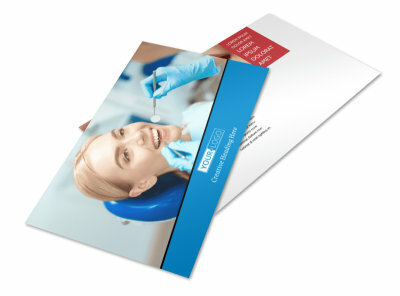 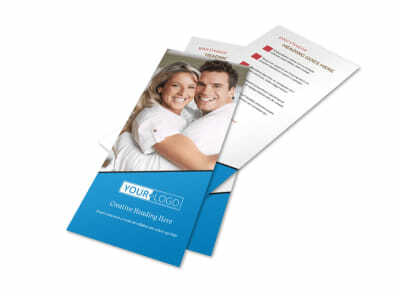 Customize our Dental Care Center Flyer Template and more! 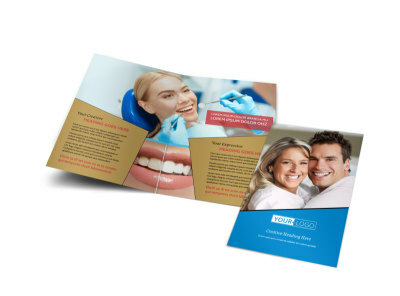 Keeping teeth looking their best is your forte, so let them know with dental care center flyers detailing your professional services. 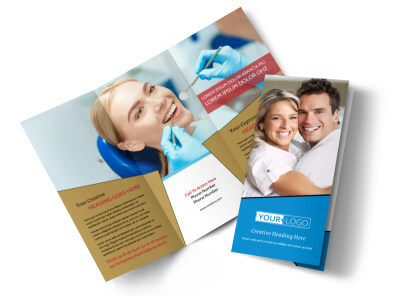 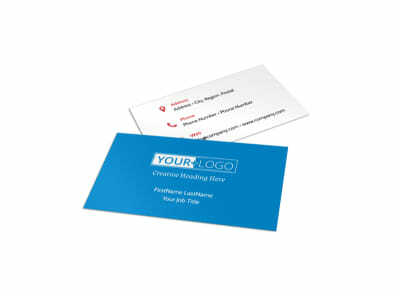 Select a template, and then add your custom layout, colors, fonts, photos, and more to reign in a design you'll love, whether you're reaching out with a special whitening offer or a deal on annual checkups. 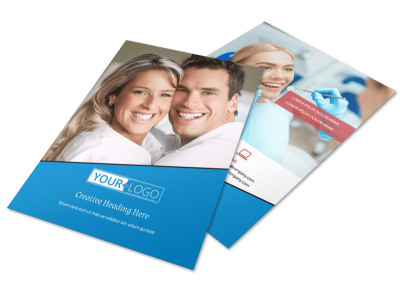 Get busy drilling out a print-ready flyer design now.